Facial Week is Almost Here! when you can experience the best? Plumps & hydrates tight, dry, moisture starved skin. 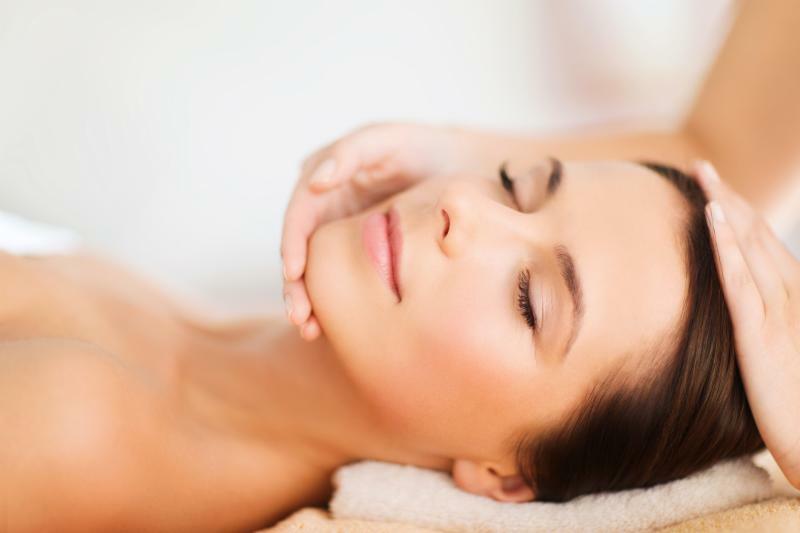 * A personalized peel is applied under gentle steam. * Massage includes super hydrating humectants. 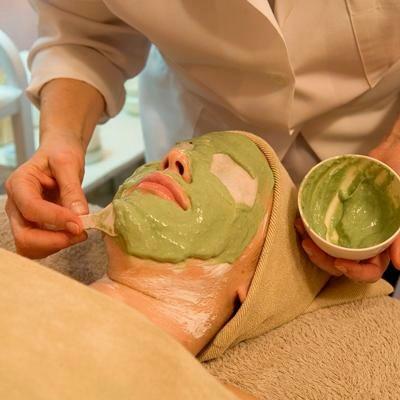 * Seaweed Masque is layered over anti-aging actives. *Dedicated solely to hydration, extractions not included. 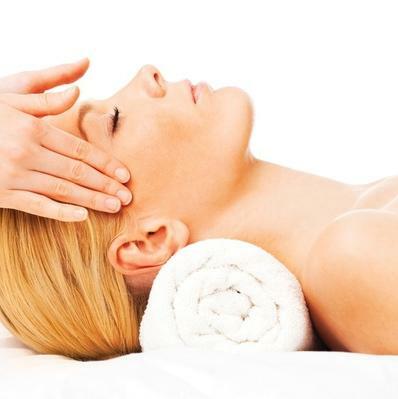 This is a 50 minute facial. Soothes, strengthens & hydrates sensitive skin. * Soothing conditioners bathe skin under gentle steam. * Calming strengtheners are massaged into the skin. * In lieu of a peel our exclusive Cold Fusion Masque penetrates reparative growth factors via ion therapy. *Dedicated solely to calming & repair, extractions not included. 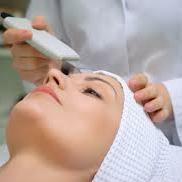 Pair ultrasound exfoliation technology with a customized peel for a smoother, clearer, more even complexion. Finish with brightening peptides and a hydrating masque. Your skin instantly looks fresher and more youthful. 1. Whether it's lactic, salicylic or exfoliating enzymes, your skin will reap the benefits of whisking away those old worn-out cells and revealing a brighter complexion. 2. Ultrasound technology enhances the exfoliation process by casting off previously loosened cells, then super-hydrating your skin with the help of brightening peptides. 3. Finish with an azulene moisture masque assisted by cold ultrasound which invigorates circulation and stimulate cell energy and repair. **This is the Redefining Treatment Only, massage not included. **Dedicated solely to exfoliation, extractions not included. This is a 50 minute treatment. Space is limited. We will book up. Don't miss out. 10 minutes before the start of your appointment.